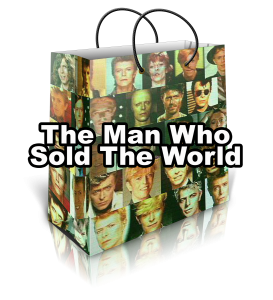 David Bowie: A Marketing Professional: You Bet! David Bowie, who recently passed away, was probably best known for his flamboyant musical style and image, but what other legacy (not that his music wasn’t enough) did he leave. While Bowie may possibly have had a certain dislike for all things commercial, including marketing, his legacy could easily be paralleled to some of the most tried and true marketing techniques used by commercial companies around the world. Throughout Bowie’s many years as a performer he was in a constant state of rebranding himself, much in the same way a soft drink might do. There was Ziggy Stardust, Major Tom, Alladin Sane and the Duke are just a few ways Bowie re-imagined himself. Can you say Coke, Diet Coke, New Coke, Lime Coke, Vanilla Coke? Bowie’s rebranding came not only in the form of presentation but just as much in the music he produced. Like a product manager who works to expand his audience and keep ahead of the competition Bowie did the same. 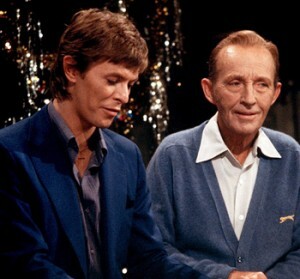 He surprised fans with his unlikely duet with Bing Crosby in 1977 singing The Little Drummer Boy. Never could two icons from two generations be so far apart, but Bowie saw this as a way of introducing himself to a different generation and expanding his appeal to a larger audience (as well as showing his diversity). At the time Bowie was 30 and Crosby 77 (who died 1 month after the recording). The appearance continues to be popular around the holidays. Any wise product person will tell you that one of the keys to longevity is consistency. Few performing artists can match the creative consistency of Bowie who continued to produce material all the way up until his death. In interviews the artist felt many times like he was in a rut, much in the same way a popular product might live off past success. Yet he was driven to find his way out and move onto something new. Despite his age Bowie continued to embrace new technology through video, interactive presentations on the web and through applications. He was a pioneer of the MTV generation and most recently video Lazarus from his recent album Black Star showed his commitment to communications all the way up until the end. 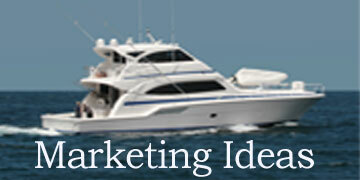 Product managers are continually looking for ways to expand the brand or mix/partner with other products. 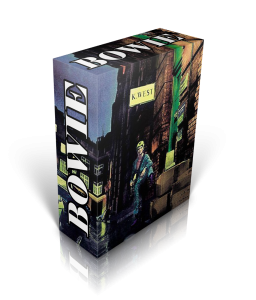 While Bowie often referred to himself as an artist more than a musician, he was clearly a blend of artist, musician and a marketer who understood how to get noticed and sell product. He didn’t want to be known as “just a musician” but rather for a variety of creations he made by blending his music with so many other elements of media and communications. Like a maker of computers or creative tools, Bowie loved to inspire others to expand their own creativity. But just as much Bowie was inspired by the competition and the changes in his industry. He rarely sat back and said that his time was over, but rather embraced the changes in his marketplace and worked hard to make his own statement in an ever changing landscape. Few product marketers get to stay with something their whole life and many business pros would say it might be difficult to maintain enthusiasm with a product the way Bowie has done with his persona. So upon his death it is to easily recognize his contribution to the music world, but it is with additional admiration we see Davie Bowie as a life-long marketing professional.